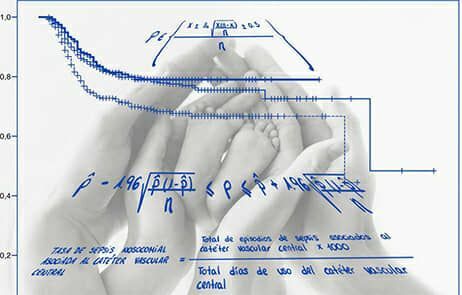 The main objective of our surveillance system is to run a prospective registry containing data on perinatal characteristics and risk factors associated with sepsis in very low birth weight (VLBW, ≤1500 g) infants admitted to Spanish neonatal intensive care units (NICUs). From here you can access the data collection form for the NeoKissEs System. From here you can access the data collection form for the INBERBAC-Neo Project. 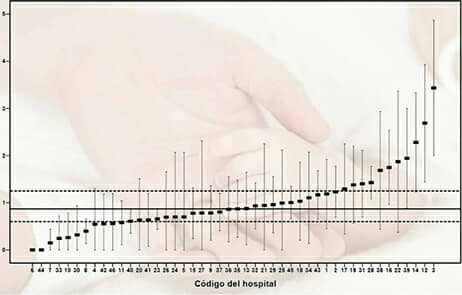 We are working to monitor the incidence of nosocomial sepsis, encouraging comparative analysis between hospitals and assessing interventions seeking to improve care quality, focused on the prevention of this type of infection.